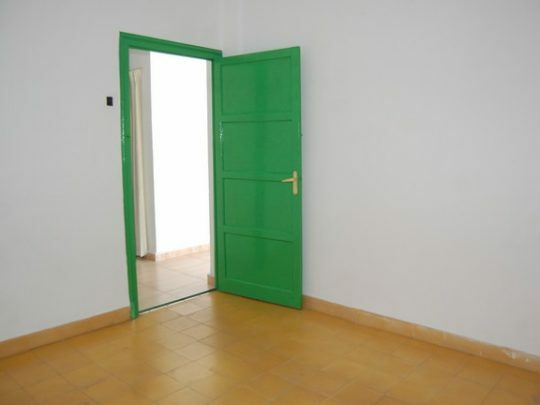 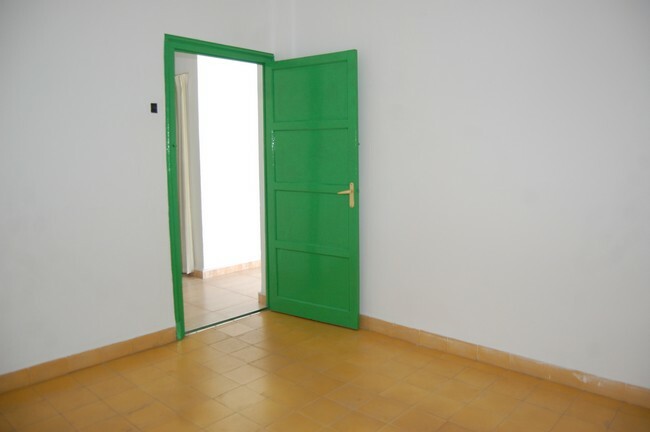 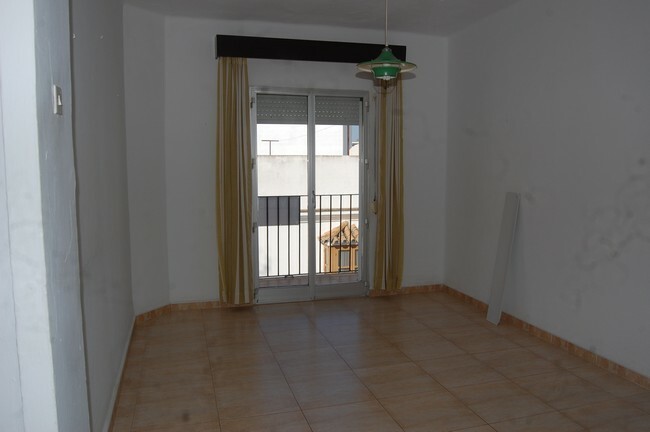 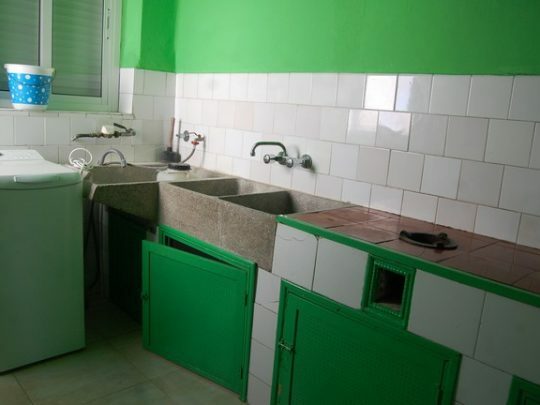 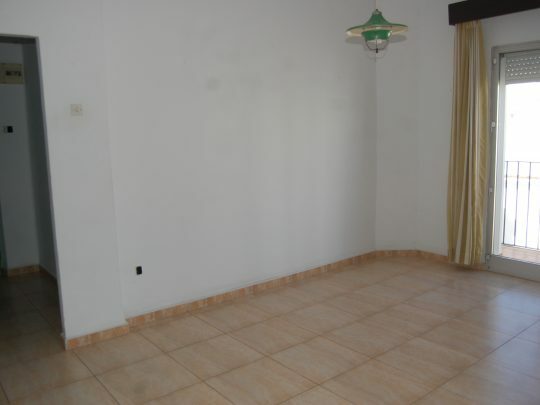 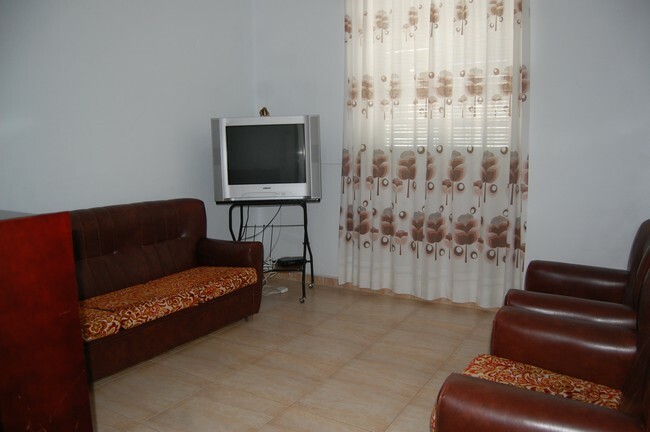 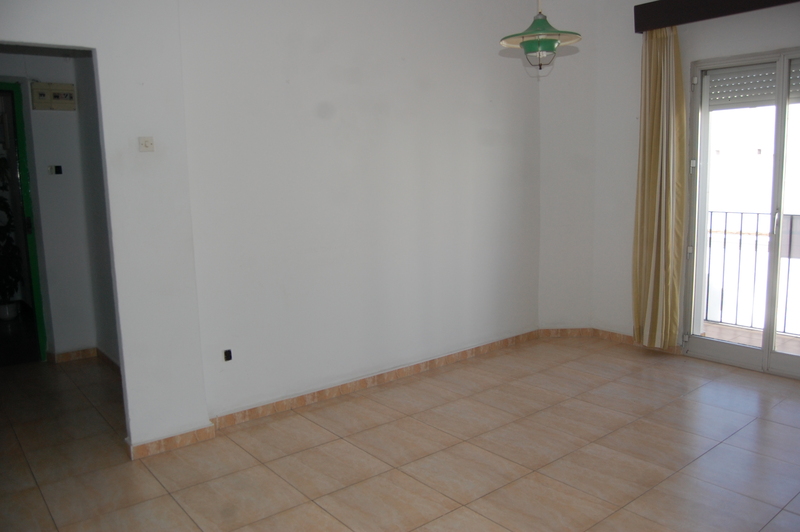 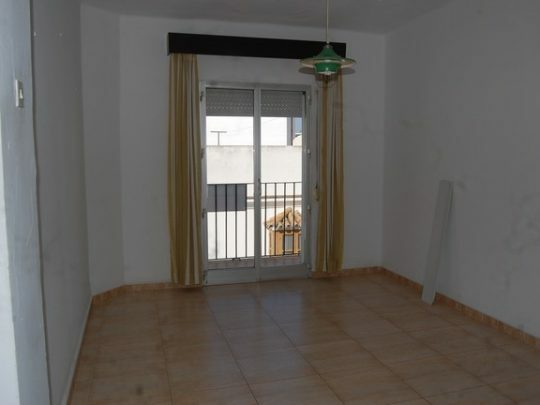 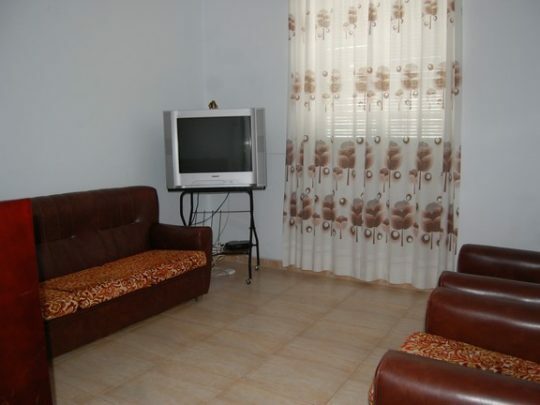 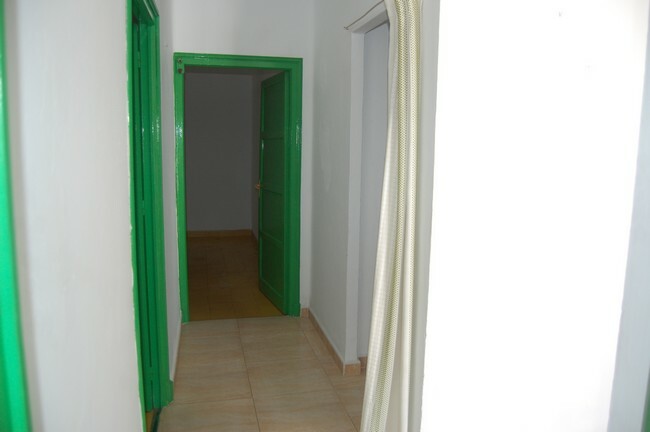 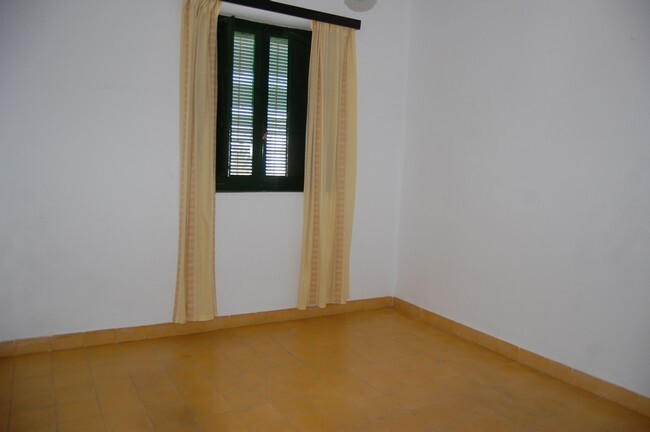 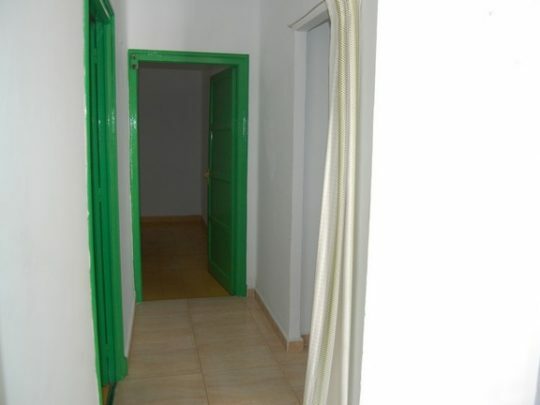 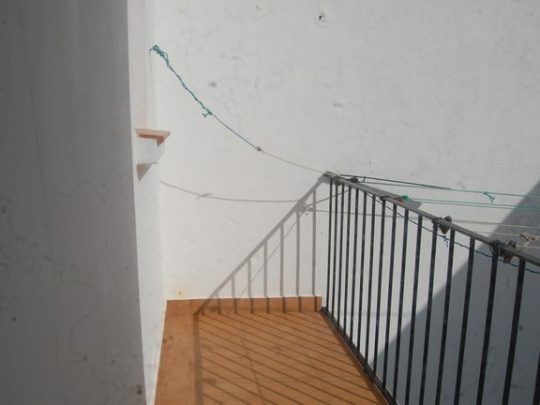 A 4 bedroom corner flat located in the new town of Vejer which benefits from lots of light. 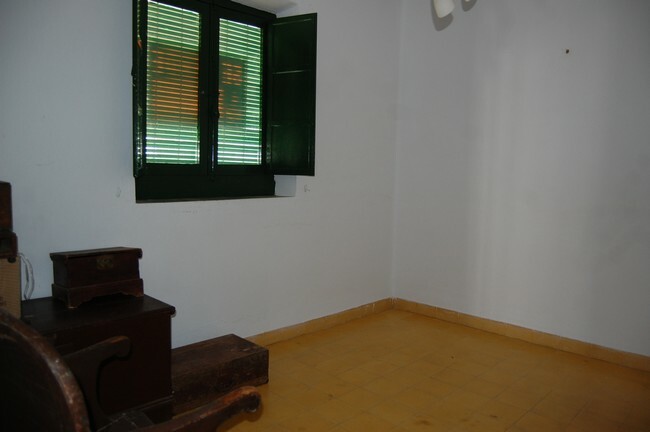 It has a living room with balcony, bathroom, store room. 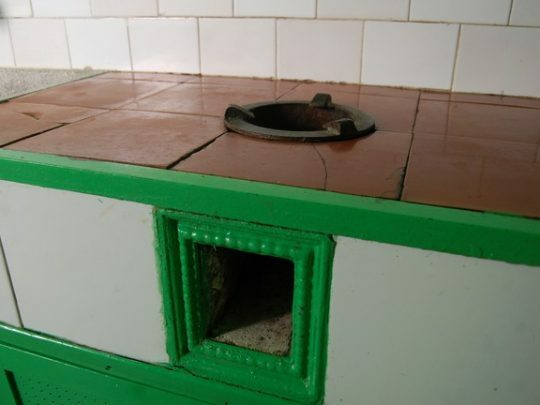 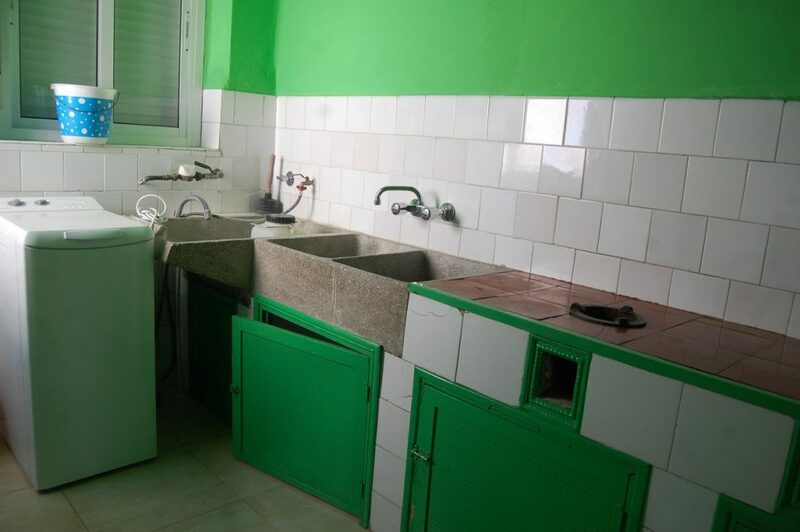 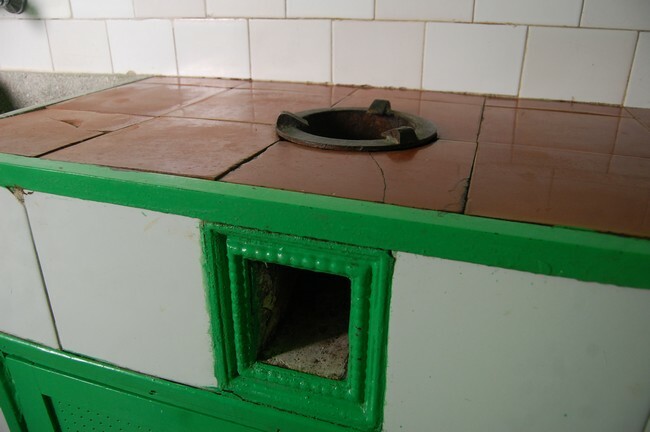 The kitchen maintains the original system used to cook with coal and also the original stone washing basin. 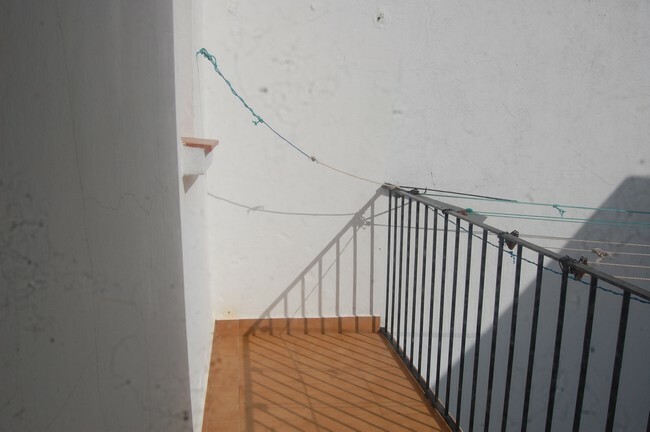 From the kitchen there is also access to a small balcony. 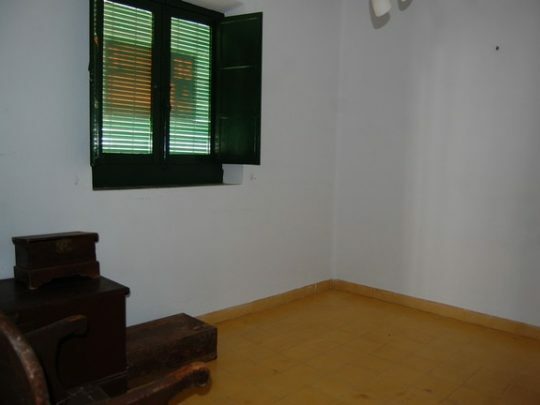 It is on the second floor without a lift and needs some renovation.